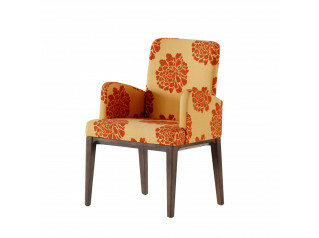 Grace Wing Chair brings the comfort of home into the office. 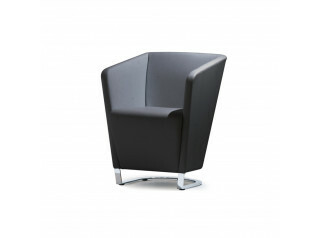 A classic retro armchair design brought into the 21st century. 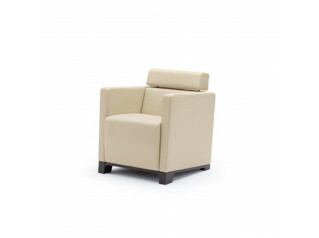 The revival of retro-elements generates a renowned design and style in seating furniture, and conveys the idea of familiarity and comfort, integrated with innovative features and discreet appearance. 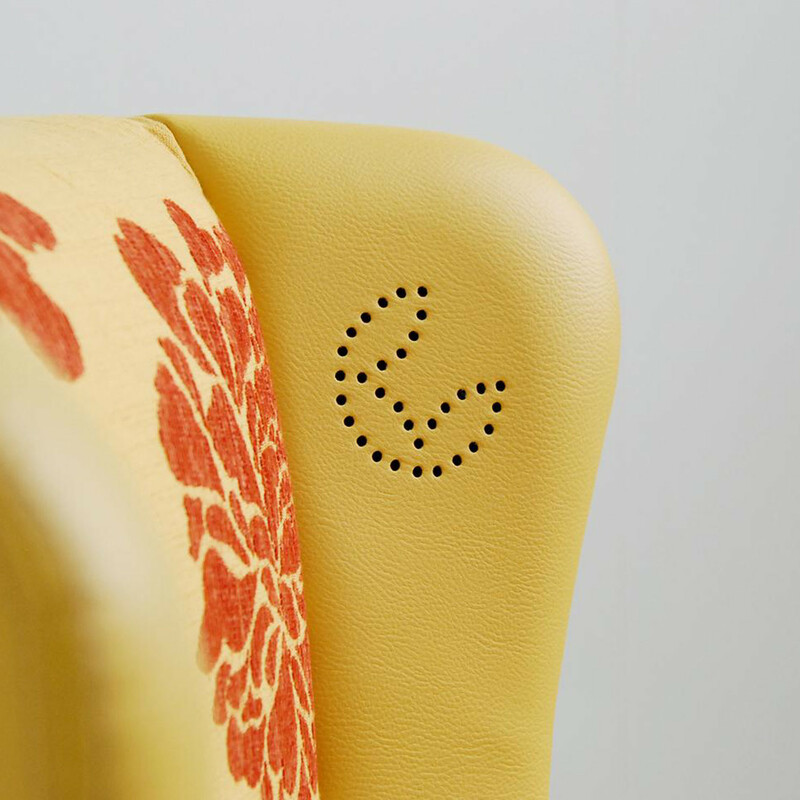 The seats of the chair are resistant to moisture and dirt, with covers that are removable and washable. 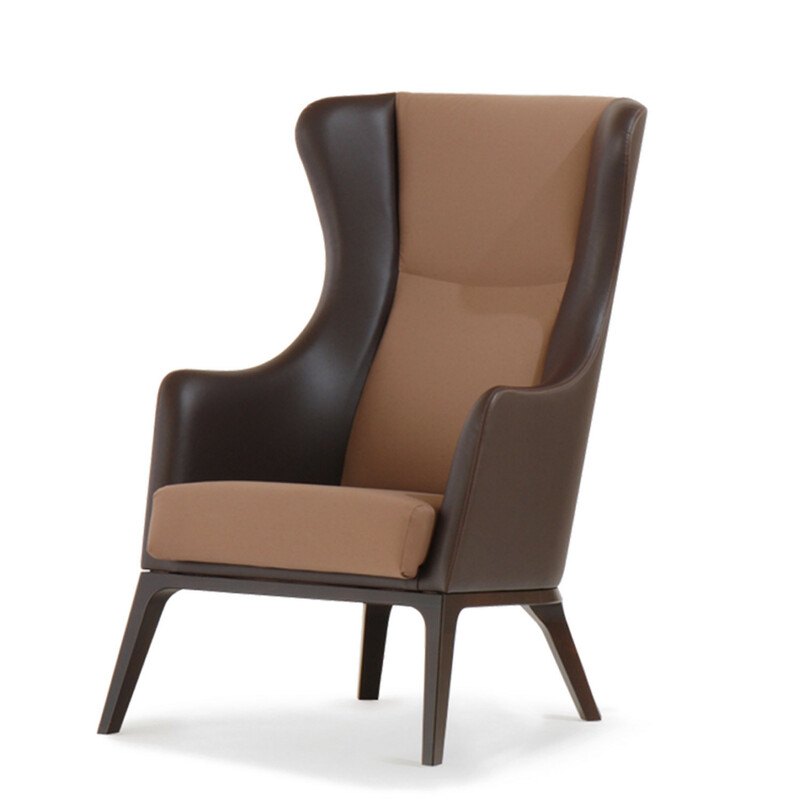 Believe it or not, Grace Wing Chair features integrated loudspeakers! 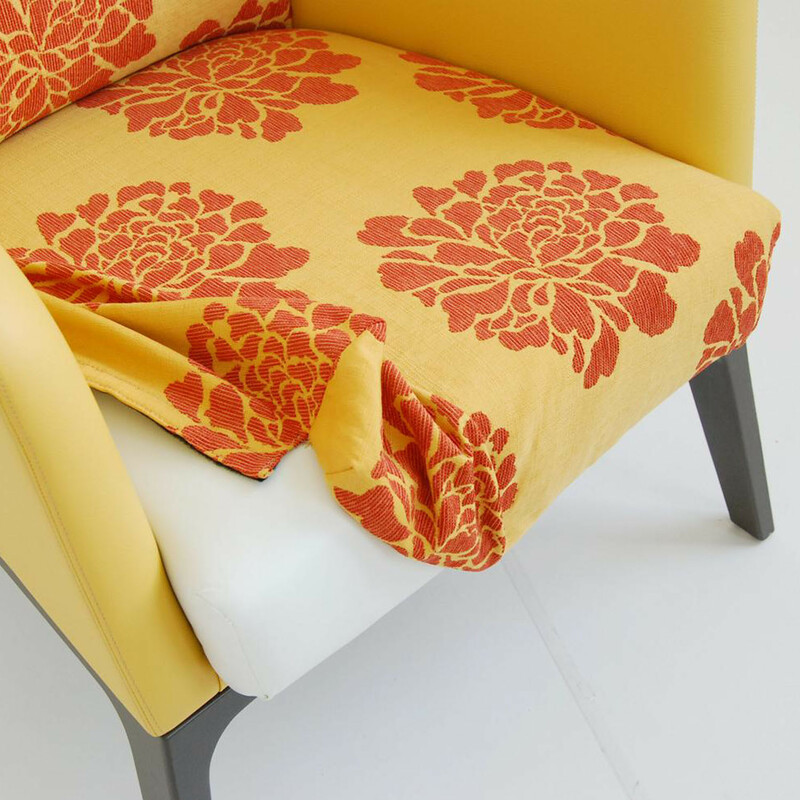 An unusual luxury option. 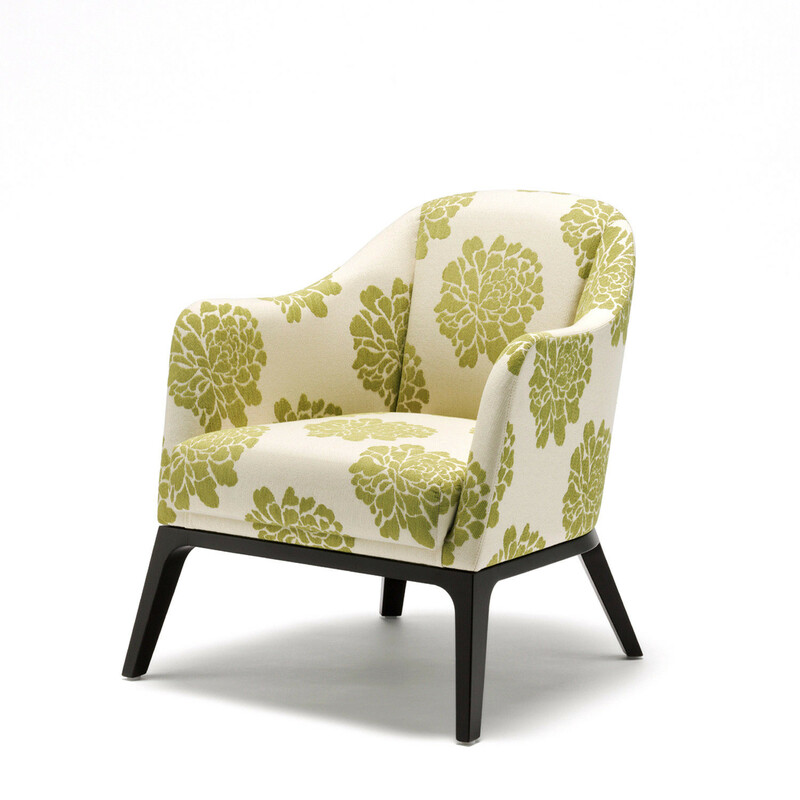 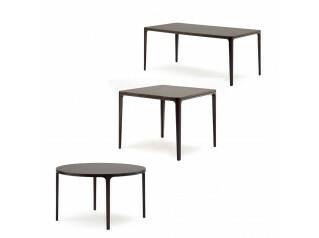 Frame comes in a choice of beech or oak and is fully upholstered. 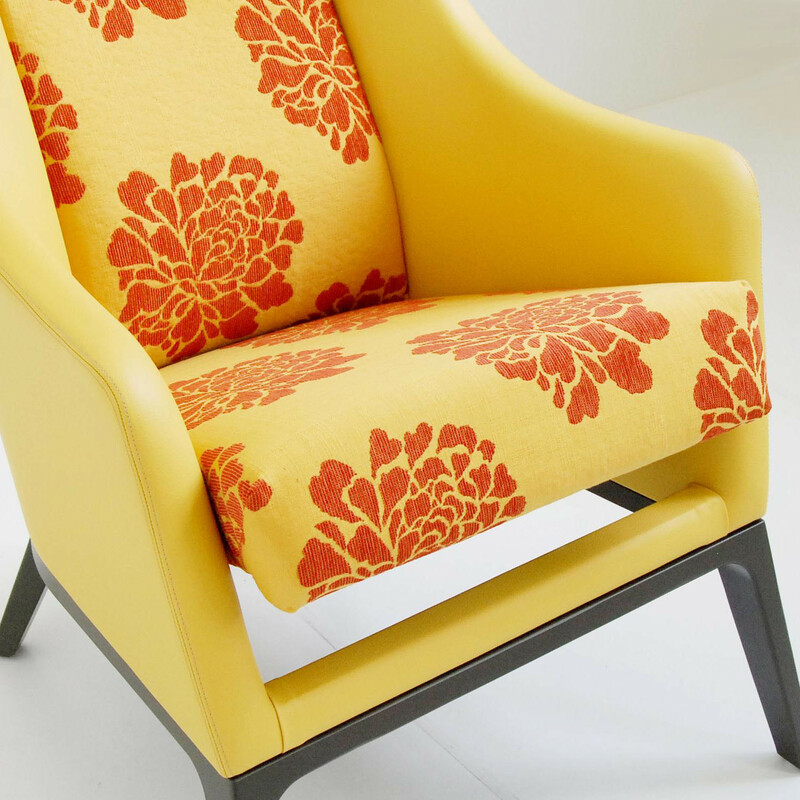 Complemented by optional matching stool for added comfort. 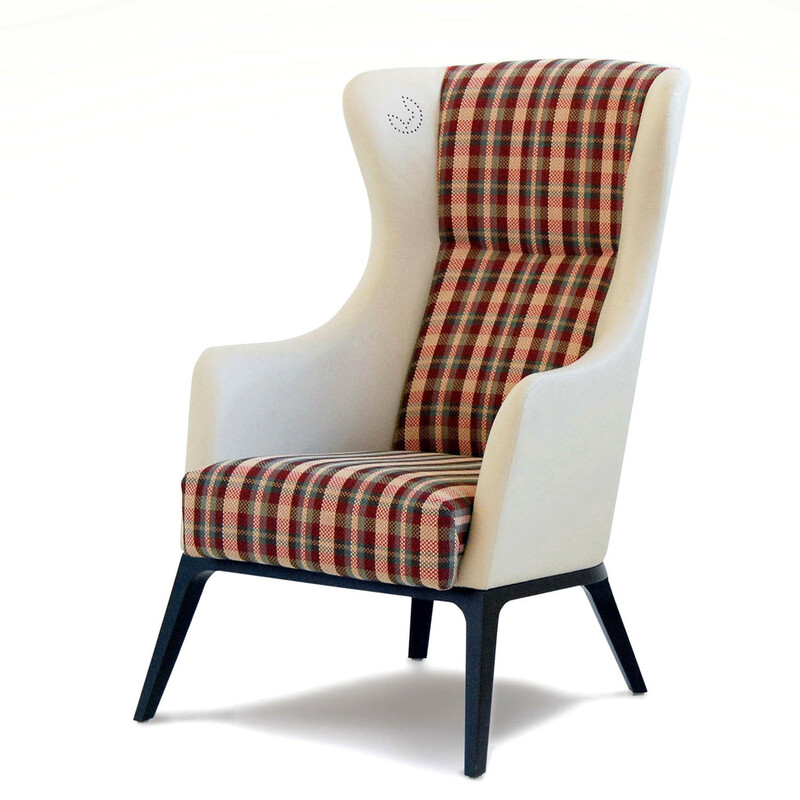 You are requesting a price for the "Grace Wing Chair"
To create a new project and add "Grace Wing Chair" to it please click the button below. 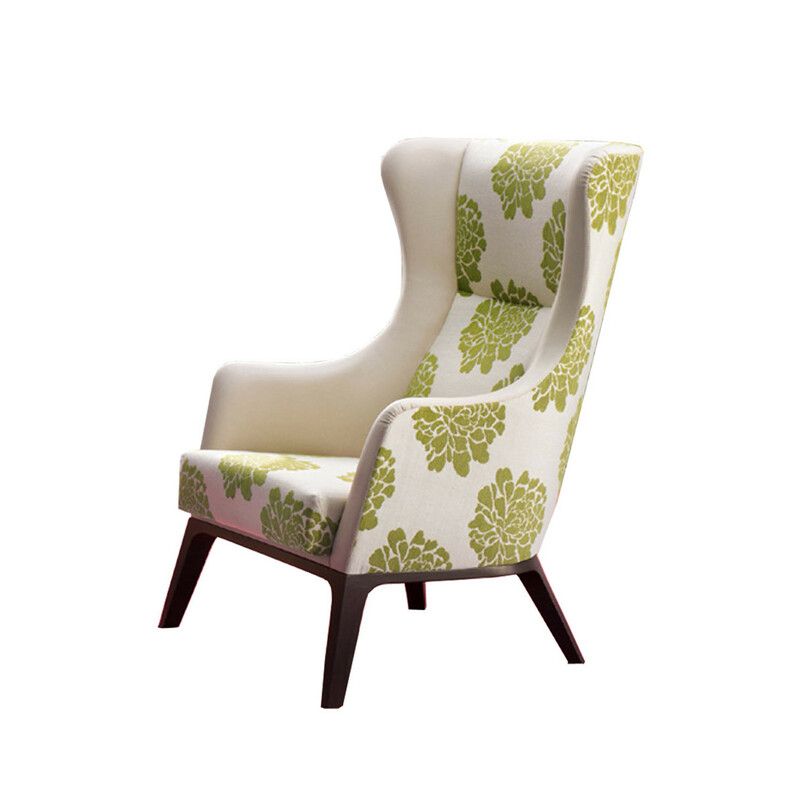 To add "Grace Wing Chair" to an existing project please select below.